We’ve made it through the doldrums, folks. This weekend brings four wide releases with Righteous Kill (reteaming DeNiro and Pacino), Tyler Perry’s The Family That Preys, token chick-flick The Women, and the Coen brothers’ Burn After Reading. I think it’ll be a pretty tight race this weekend. 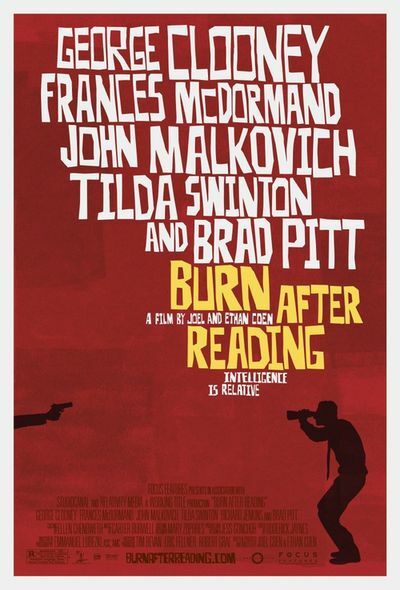 I’ve seen more marketing for Burn After Reading, though, so I think it’ll just barely edge out Righteous Kill for the No. 1 spot. The No. 3 spot similarly could go to either The Women or The Family That Preys. Tough calls, but it’s a good problem to have after the past three or four weekends.